WE COME TO YOU. WE CAN BLAST WITH NO DUST PLUME! 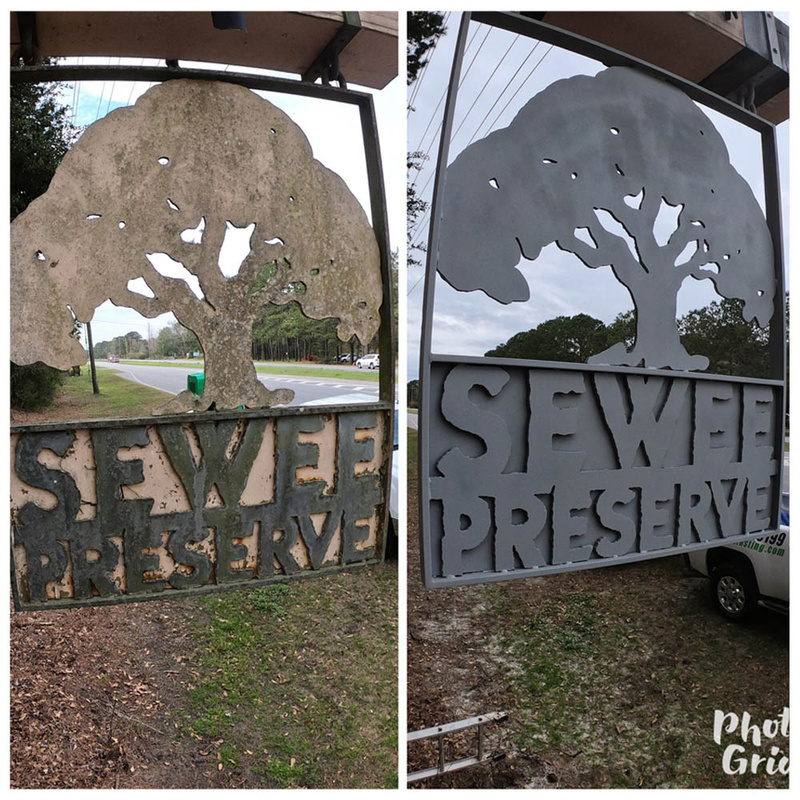 Clean anything from metal, wood, concrete, aluminum and fiberglass with the mobile blasting services offered at Clean Air Blasting, LLC in Myrtle Beach, SC. Our specific cleaning solutions are available for different types of residential, commercial, and industrial applications. With us, you can rest easy knowing that your equipment will look new again. 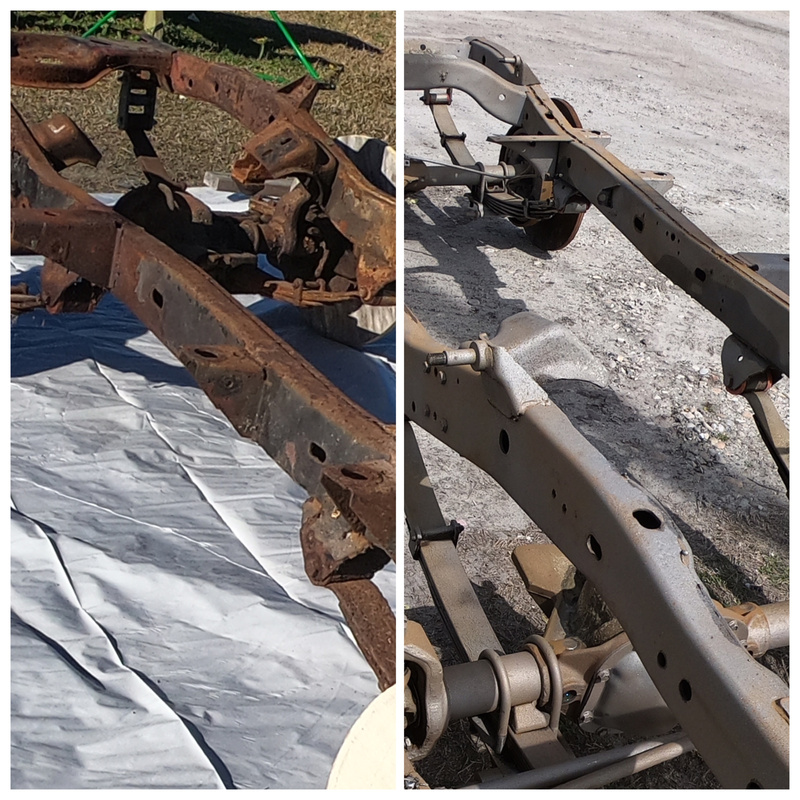 Removal of paint, rust, or any stubborn stains with the mobile blasting services offered at Clean Air Blasting, LLC in Myrtle Beach, SC. 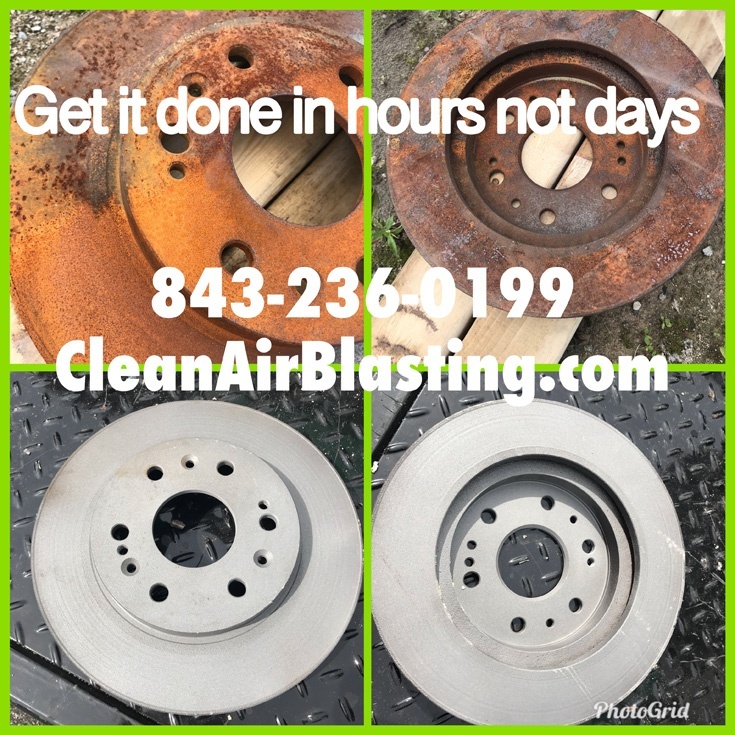 Why Choose Clean Air Blasting, LLC? COMMERCIAL OR INDUSTRIAL FREE DEMOS! Looking for a blasting company you can rely on? 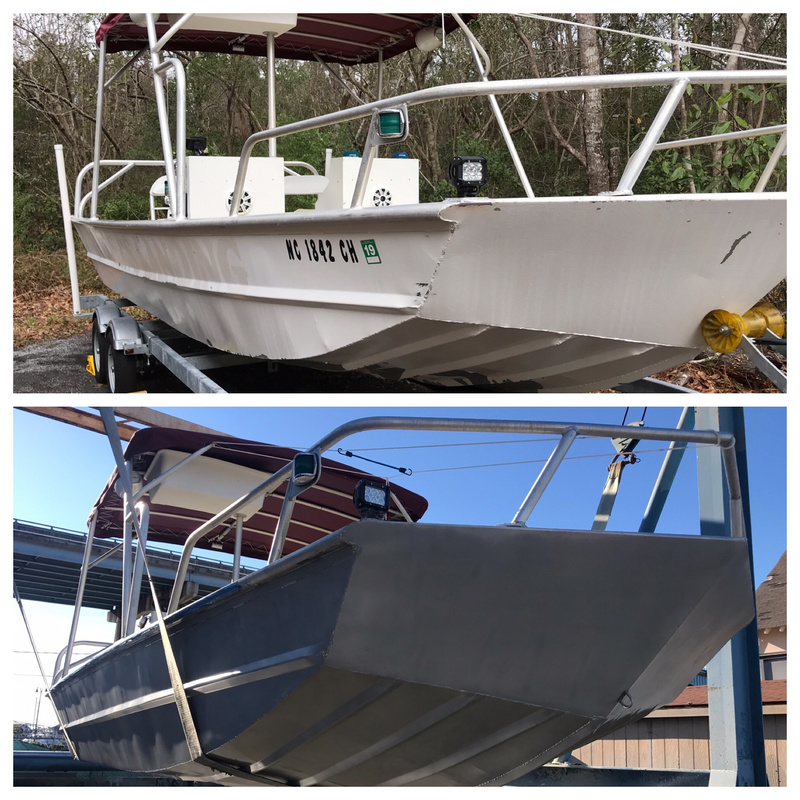 Search no further than Clean Air Blasting, LLC. We are known for offering blasting services that deliver outstanding results. Continue browsing through our website to find out more about what we do. You can also speak with one of our representatives for more details. We hope to hear from you soon.